In this fast-pacing generation, everyone knows the importance of data. A robust data storage device is essential to take care of all your information. Undoubtedly, hard drives are our go-to machines for this purpose. 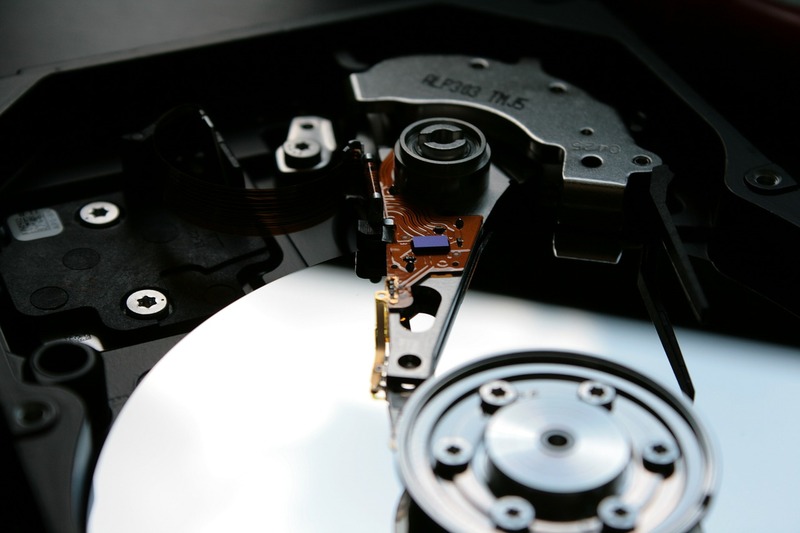 Over the past few decades, there was a massive demand for hard drives. However, technology keeps coming up with new and bold innovations almost everyday. With that, the amount the data generated is taking a sharp rise. Honestly, meager 1TB or 2TB hard drives are not cutting it anymore. This is especially true for business corporations across the globe. So, what’s the solution? You guessed it right! Brand new high capacity hard drives are gradually taking over the market. In fact, these devices have storage capacities of over 10 TB. But, there is a vital question that needs an answer. Are these high-capacity hard drives reliable enough? Indeed, there are several high capacity hard drives available for you. Ranging from 8TB to over 12TB, several international brands provide you with a wide range of choices. Although 10TB sounds like fun, you need to be certain of its performance. Admittedly, there is nothing more heartbreaking than a hard drive failure. 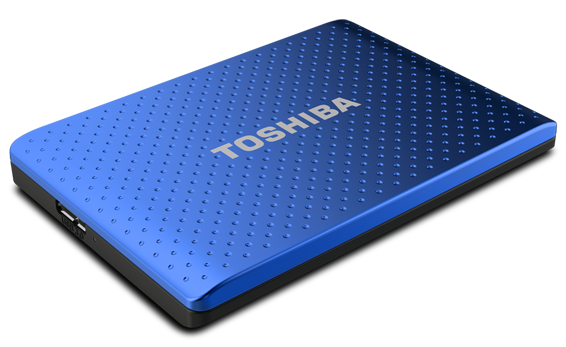 As a matter of fact, drives with huge capacities are more prone to substantial data losses on your Toshiba hard drives. On top of that, it is quite difficult to go for hard drive data recovery. Hence, it is essential to know what Annualized Failure Rate or AFR is. A high AFR equals to an unreliable hard drive. Why Are Low-Capacity Hard Drives Problematic? Although hard drives with comparatively smaller storage capacity like 3TB or 4TB are easy to handle, there are issues. According to a survey in 2017, the 4TB Seagate ST4000DM000 had a tremendous failure rate in the first quarter. This corresponds to an AFR of 2.3%. However, it has massive consequences in business sectors. On the other hand, newer and higher-capacity hard drives have a comparatively well progress report. The 10TB and 12tb models are relatively new in the market. So far, the average Annualized Failure Rate is 1.2%. This is a pretty good score compared to the lower-capacity hard drives available in the market. However, there are certain roadblocks in this case. Afterall, reliability is not the only requirement for a consumer. Budget is also an important factor. With the increased availability of 10TB and 12tb models, the 8TB models dropped down their prices. Therefore, it is now fits well in the budget for several people. Undoubtedly, Backblaze is one of the leading companies that release hard drive reliability reports. It uses several technological tools to evaluate the performance of storage devices. Also, it provides a reasonable remark on the failure rates after thorough testing. You might wonder what exactly defines a good hard drive? Apart from excellent storage capacity, the ability for multiple backups is equally important. Backblaze delivers its quarterly and annual reports on the basis of these criteria. After over 13,000 days of testing, 10TB and 12TB showed zero failure. However, Backblaze used only twenty 12TB drives. Therefore, this might be statistically unreliable. That being said, the result is still quite promising. Although these higher capacity hard drives are still in the beginner’s phase, they have become a favorite already. Precisely speaking, they are as stable and dependable as the lower-capacity drives. It is too early to list all the merits of 10TB and 12TB external hard drives. However, you cannot deny its zero percent failure rates in the trials. Moreover, getting a good review from Backblaze is not an easy feat. Rest assured, your data storage troubles will soon be over. Honestly speaking, technology is coming up with smarter alternatives to hard drives. In that regard, single-atom magnets need a mention. However, these innovative technological upgrades are quite costly. Undoubtedly, these are hard to fit within the users’ budget. On the other hand, upgrading the capacity of traditional hard drives seems to be more logical. While tech-improvements are always welcome, you need to decide what’s the best for you. Often, the dilemma is between the appropriate answer and what you can afford. Well, why not both? It is expected that the prices of high-capacity hard drives will go down. Then, it could potentially be the answer to your data storage troubles. Issue in your any other Toshiba gadget? Get support at our Toshiba Support 24×7.